If you’ve been in Malaysia long enough, you would have come across slang words that are unique to Malaysians. There aren’t many places in the world where certain words in totally different languages are adopted by the people as a whole. Stay long enough, and you’ll be throwing out the odd “Boss, teh tarik satu!” or telling your friend how “atas” they are for wearing those Gucci loafers! These terms are derived from the Cantonese dialect – “leng” means pretty/good looking; “chai” and “lui” mean boy and girl respectively. Commonly used when anyone wants to get your attention. How to use: Hello leng chai/leng lui, you want to look at these Rolex watches? Translated directly from Cantonese, “yum cha” means to drink tea. However, it has evolved to mean to hang out with friends. An equivalent is the Malay word lepak. 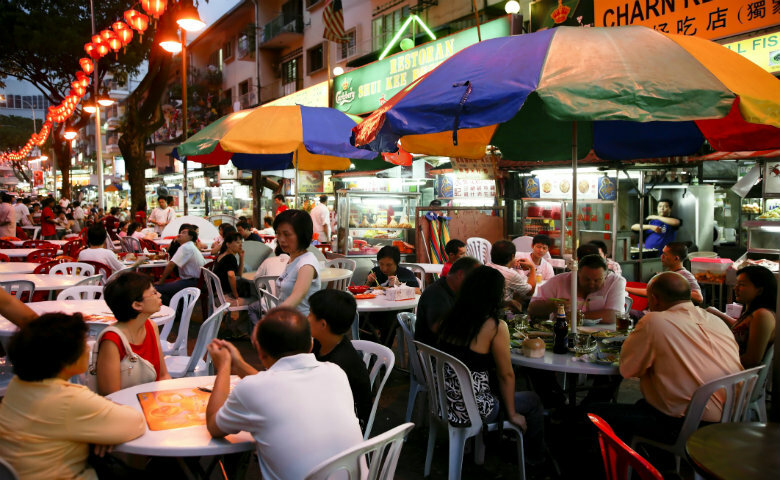 A mamak is an integral part of Malaysian dining culture. A casual eatery serving Indian Muslim food, it’s popular with literally everyone here. Some mamaks are open 24 hours, making it a place you can go any time for a light meal of roti canai and teh tarik, or to simply hang out with friends and family. How to use: Let’s go yum cha at your favourite mamak in Bangsar tonight. 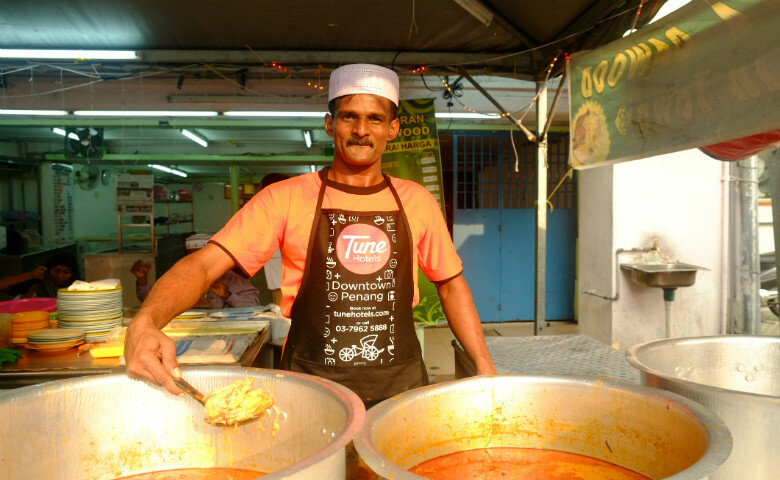 In Malaysia, everyone is a boss – whether it’s the stall owner dishing out your favourite noodles, the traffic police writing out your parking ticket, the server at the mamak whose attention you’re trying to get, or even yourself when the aforementioned waiter wants to confirm your order. Probably the most useful words you need when you’re in a rush and need to order a takeaway meal. “Tapau” (Cantonese) and “bungkus” (Malay) roughly translate to “to pack” or “to wrap” respectively – basically, it means to take away. How to use: Boss, tapau/bungkus one packet of chicken rice? This is a Hokkien word denoting shyness or embarrassment. You can also use the word when you feel sheepish about receiving a gift, but it’s forced on you. Literally translated from Malay, the words mean “cut steam”. The term can be used both as a verb or a noun, referring to either a person who potong stim (someone who’s being a spoilsport), or a moment that has been built up, only to be suddenly ruined. This is Tamil slang for brother or friend. It can be used when you want to call a close male friend, or a waiter at the mamak. How to use: Hey macha, what are you doing tonight? Want to go yum cha at the mamak? The Malay word “atas” loosely translates to “up” or “above”. Presently, the word has been adapted into an adjective to describe something that’s posh, or an arrogant/upper class person. How to use: It’s going to be expensive if you want to eat at that atas restaurant tonight. This word stems from an English naval term – go astern; to reverse. Locally, it means exactly the same thing, without the ship. 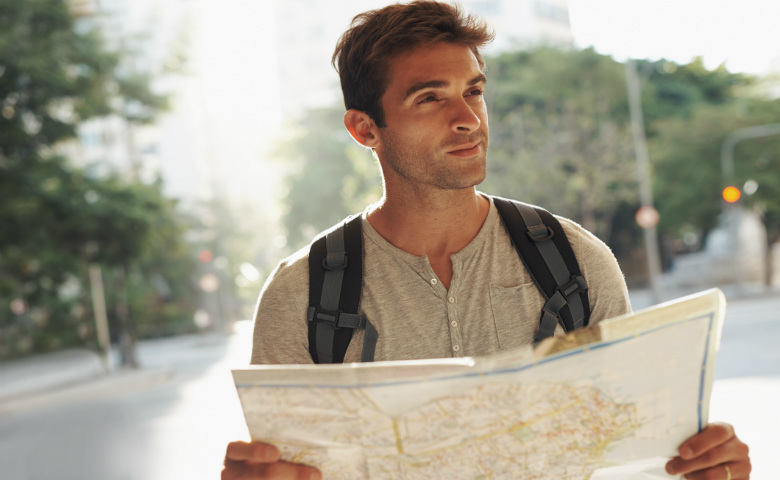 How to use: Faster gostan and grab that parking spot! This can be loosely translated to mean ‘whatever’, but it can also describe doing something in a lackadaisical manner. Punctuality isn’t top of the list of Malaysian traits. This term is used when you want to assure the party you’re meeting that you’re already “on the way”, when you’re probably still waiting for your ride, stuck in traffic or rushing out of the house 45 minutes late.